Established in the 1970s, Titiz Plastik has developed its brand in line with the demands of its customers and its flexible structure and expertise. 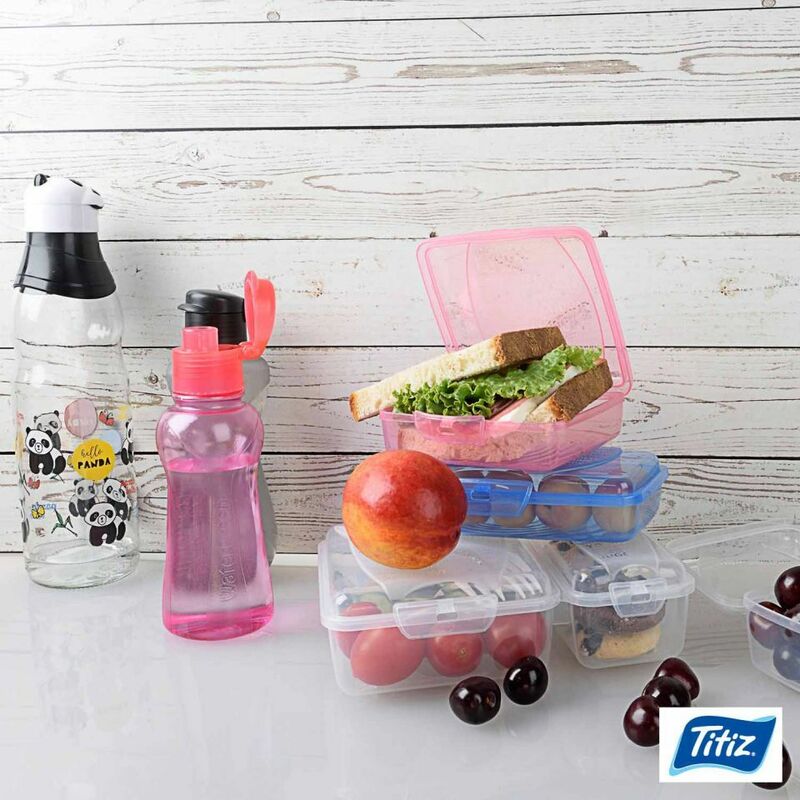 Thanks to the quality of its products and commercial principles, Titiz Plastik has a presence in almost every household in Turkey and draws additional attention in the export market. Titiz Plastik, a highly sought brand in the international market, exhibits its most innovative products at Zuchex 2018 in Hall 5 at Stand E10.